Welcome back to the Loftware blog and our breakdown of the current state of the enterprise labeling industry. 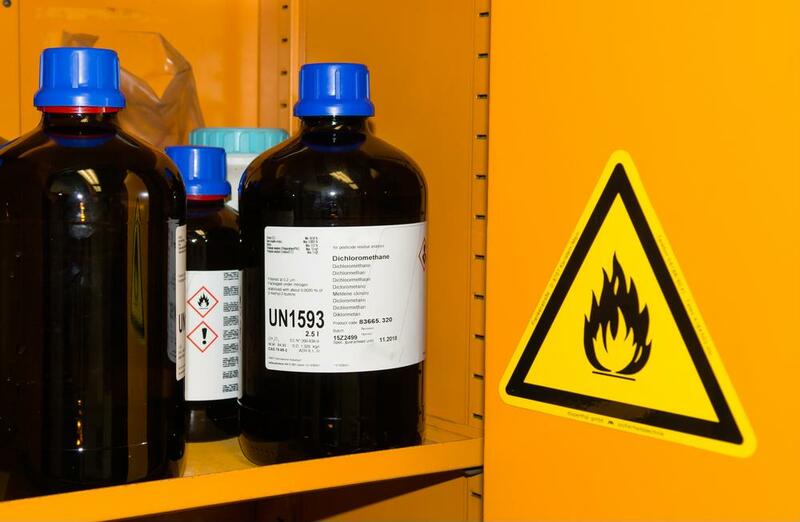 Early in 2017, an important chemical labeling deadline passed: The Occupational Safety and Health Administration brought its Hazard Communication Standard in line with the Globally Harmonized System of classification and labeling. Manufacturers and users of chemicals in the U.S. market will have to take this new system into account. Furthermore, if the GHS receives changes in the future, OSHA may implement them into its standard to stay consistent. OSHA aligning more closely with the GHS is a sensible move that chemical companies may be ready to cope with, especially if they are already serving markets that use GHS chemical labeling. These companies will have to make sure they're up-to-date on the latest versions of the relevant rules. We'll be back soon with more enterprise labeling insights. For more on Chemical Labeling, check out our Q&A on that topic.